Walking is a form of moderate exercise that can greatly improve your heart health. It is easy and can be done by most people in most environments. In addition to strengthening your heart, a moderate walk can improve your circulation and build your lung capacity. Pedometers are useful tools for tracking how much you walk and can help you to stay motivated. Modern pedometers are very precise and can provide a reasonably accurate estimate of the number of steps you take. These devices such as the ones at shopcompex.com send an electrical pulse to a specific muscle, which causes it to contract as it would during exercise. The pulse is mild and safe. 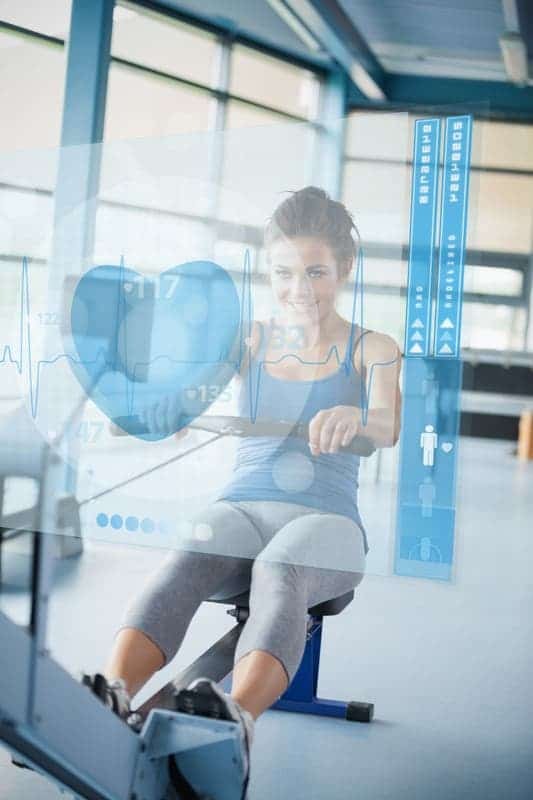 By creating the same effect as exercise, these devices can help you to tone your muscles and to improve oxygen consumption; both of these things are good for cardiovascular health. Electronic muscle stimulators are not a substitute for cardio exercise but they can help to enhance the benefits. Losing weight is an important part of improving your heart health. For effective weight loss, you will need tools to measure your progress. Having regular weigh-ins is a good way to keep yourself accountable; a reliable scale is therefore essential. Scale technology has come a long way since the old analog models of yesteryear. There are WiFi scales available that allow the information on the scale to be transmitted to a personal computer. This allows for more precise tracking of your weight loss efforts. Motivation is arguably the most important element in achieving any fitness goal. Any tools that can provide or add to your motivation will be extremely helpful in improving your heart health. Music is an excellent motivational tool and today’s music players are compact, light and feature-rich; this makes them perfect for use while working out. Among the most helpful features on some models is the ability to set your music to stop playing when you stop moving; the idea behind this is that it provides that extra incentive to keep going. The Centers for Disease Control recommends that you workout for at least 20 minutes three days per week at between 70 and 85 percent of your maximum heart rate. You should combine this with moderate exercise at 50 to 70 percent of your maximum heart rate three days a week. In order to achieve these heart rates and to stay within them for the recommended amount of time, you are going to need a monitoring device. Heart rate monitors have become widely available and are used by professional athletes as well as by regular people just trying to get fit. You can set the alarm to signal when your heart rate falls below the desired pace and ensure that your workout stays at the intensity you desire. Fitness and improved heart health are the two goals most people have when they start working out. Many fail to attain them. Gadgets cannot provide you with the willpower you will need to exercise consistently, but they can help to make your workouts more effective.